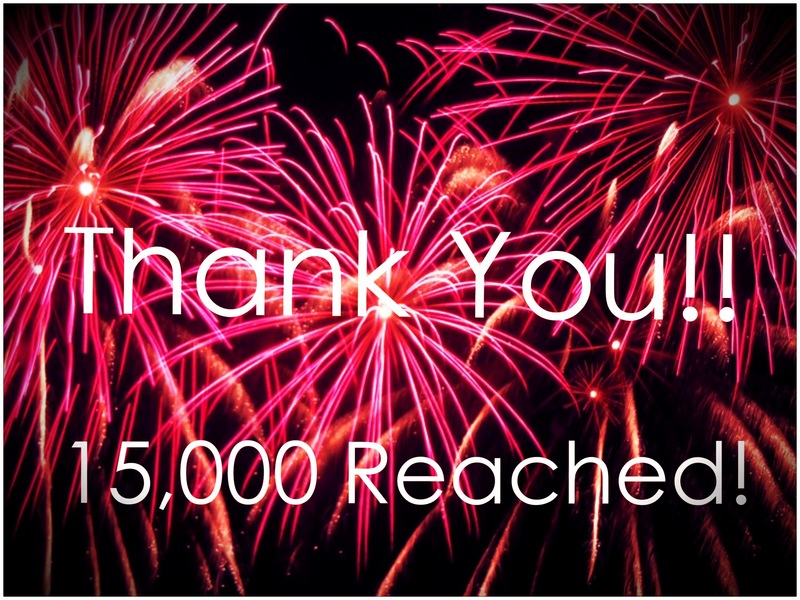 15,000 views reached! Thank you readers!! Hey everyone, I just wanted to take a moment and thank you all for tuning into this little blog site! It’s unreal that in just over six months that this blog has reached 15,000 viewers. I will do my best to keep this going, and sharing the good news of Jesus Christ in the process! Hallelujah for this wonderful opportunity and for the blessings God has granted me in this area of ministry! In January I felt the Lord convicting me to share more from my heart in the form of writing, and so I began this venture…I really only got into it in March of this year! So with that said, I wish again to thank you all and keep reading and I will keep writing in His name! The Lord will strenghten you. Amen! Thank you! May The Lord bless and strengthen you also!